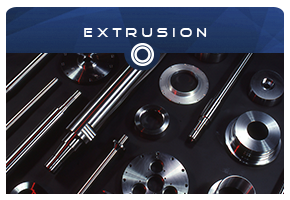 Family-owned and operated since 1976, Tanksley Machine & Tool, Inc. is an area leader in modern, precision machining. With our sophisticated blend of skilled craftsmen, quality materials and state-of-the-art technology, we are uniquely positioned to offer customized products to our diverse clientele. Headquartered in Decatur, Alabama, Tanksley Machine & Tool, Inc.'s 40,000 square feet facility serves customers around the globe. 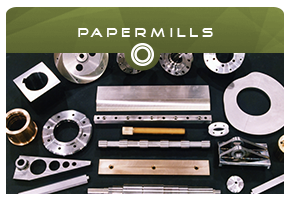 Our dedication to excellence and customer satisfaction has established us as a trusted source for machining with small businesses and Fortune 500 companies alike. Tanksley Machine & Tool, Inc. is committed to providing quality machining services to our customers. 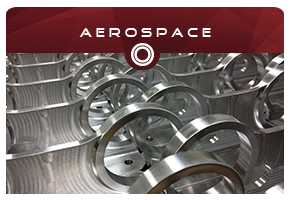 Our quality management systems ensure superior resources and processes to guarantee AS9100D compliance. Copyright © Tanksley Machine & Tool Inc.